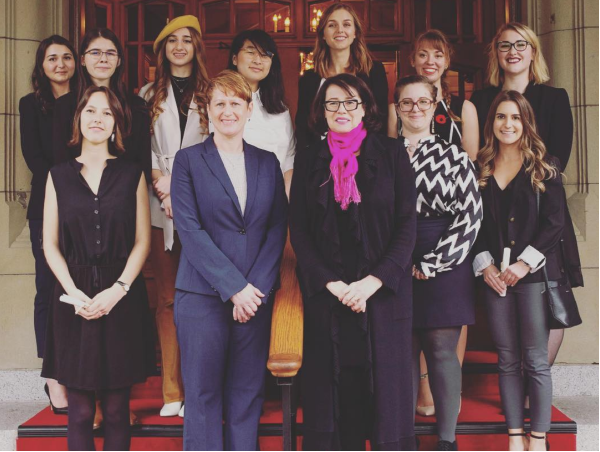 Ten female BC students have been awarded $10,000 Women in Technology and Indigenous Women in Technology Scholarships from the Irving K. Barber British Columbia Scholarship Society. Premier John Horgan announced the scholarships in May 2018 at the BC Tech Summit to inspire and support more women considering these fields. Women are under-represented in tech-related disciplines such as sciences, technology, engineering and mathematics (STEM). 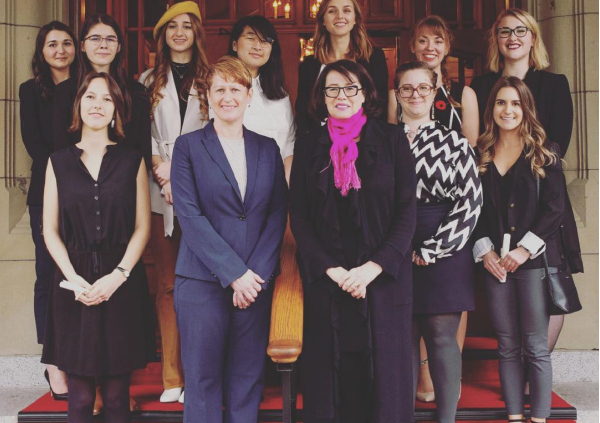 Women receive about 37% of STEM credentials awarded by the B.C. public post-secondary system, compared to 59% of non-STEM program credentials. To be eligible, students need to demonstrated commitment to pursuing a career in computer science, engineering or mathematics. Read the full press release here. The tech sector in B.C. is one of the fastest growing sectors of the economy generating about $29 billion in revenue, supporting over 106,000 good-paying jobs. The province is home to more than 10,200 tech businesses.